The LG Tribute is LG's latest Android smartphone to hit the market! 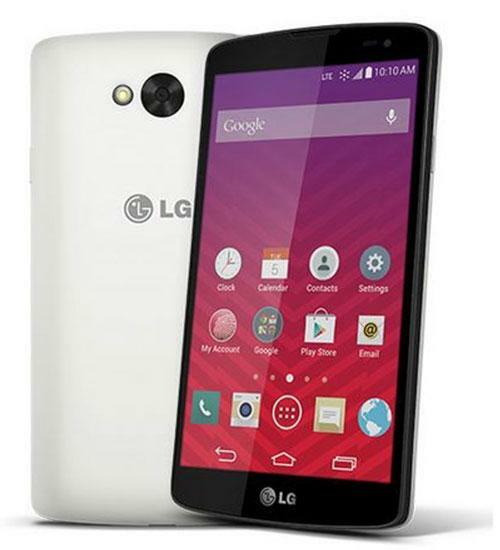 With a 4.5 inch IPS screen and a 1.2 GHz quad-core processor, the LG Tribute is faster than ever. This phone offers 4 GB of storage and 1 GB of RAM, so users always have storage, and a 5 megapixel camera, HD video recorder, and 0.3 megapixel front facing camera. In addition, the LG Tribute has a GPS, USB charging slot, voice activation, accelerometer, speakerphone, and compass.